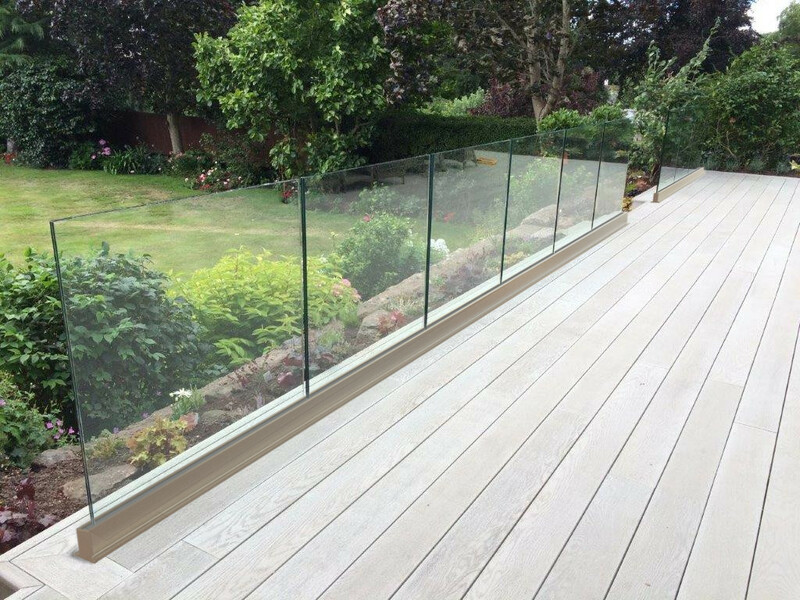 Balconette has launched the brand new SG12 Frameless Glass Balustrade system. The SG12 system allows for 100% uninterrupted views, what’s more there are no limitations of lengths or sizes and requires no posts at all. Architects and designers are always looking for inspiration and fresh ideas or just to add a whole new perspective to their next projects. 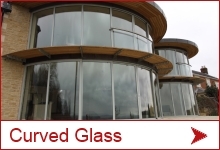 One way of achieving this is to use curved instead of straight glass to create stunning visual impact. 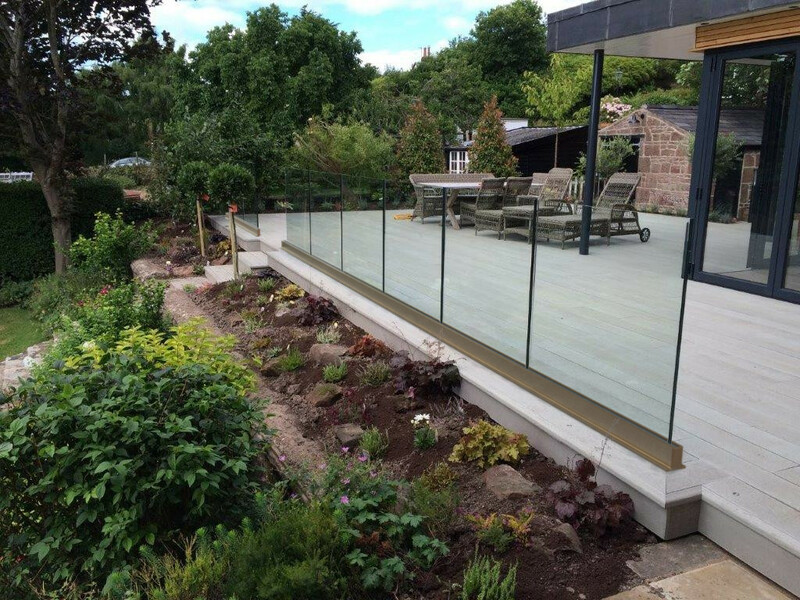 Balcony Systems Ltd has now made this possible with the introduction to the UK market of its range of innovative and affordable curved glass sliding patio doors that visibly add the ‘Wow’ factor to any property. Amazing breakthroughs in both technology and design have made curved sliding patio doors readily available for wider use and at prices that won’t bust the budget. Considerable investment and technological advances in the product’s development have opened up exciting new options to architects, enabling them to plan curved door designs with confidence. Balcony’s curved patio doors are sold in many countries on three continents. Their arrival in the UK is creating growing interest in a specialist solution that literally opens up new and exciting creative possibilities never seen before on the British market. windows, eliminating the need for segmentation. 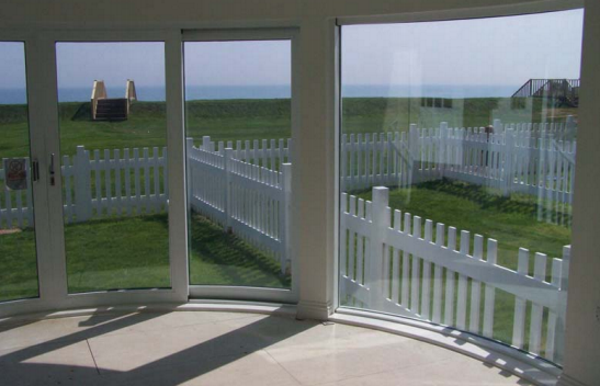 A curved door is perfect for making the most of panoramic views. It also lets in more light than a ‘conventional’ straight patio door. Suitable for all types of properties, the system offers complete flexibility as there are virtually no limitations to what can be achieved for curved openings in any radius, any colour and any size. Manufactured from twin polyamide thermallybroken 6063 T5 extruded aluminium profiles, the doors can accommodate toughened glass double glazed units up to 28mm thick. 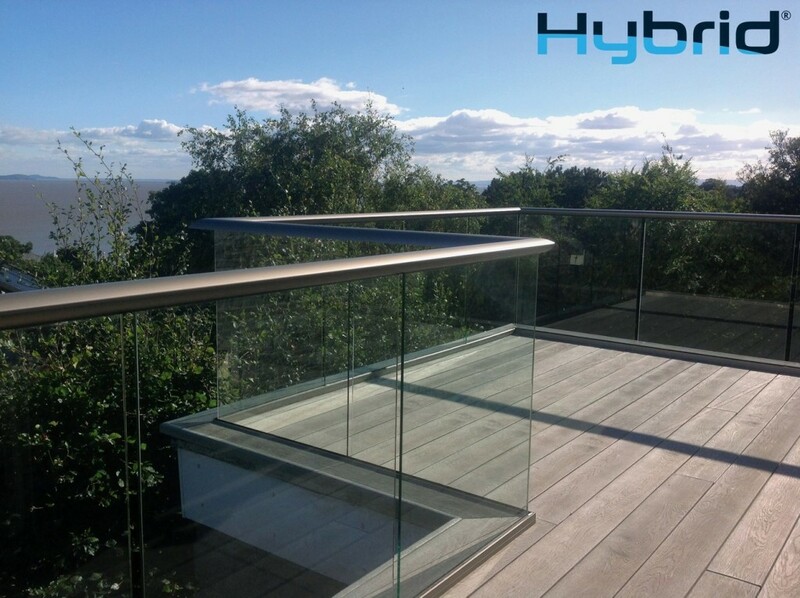 Thermally-efficient, durable and secure, all doors feature multi-point locking as standard and can be specified up to maximum heights of 2.6 metres. How many panels you choose is up to you as the system allows for configurations of two, three, four and six panels in various sliding and fixed combinations. The system is also straightforward to install, whether as part of a refurbishment or newbuild project, as feedback from our customers has shown. 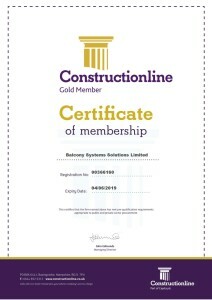 Balcony offers a full technical advice and back-up service, along with a step-by-step installation guide on the website. 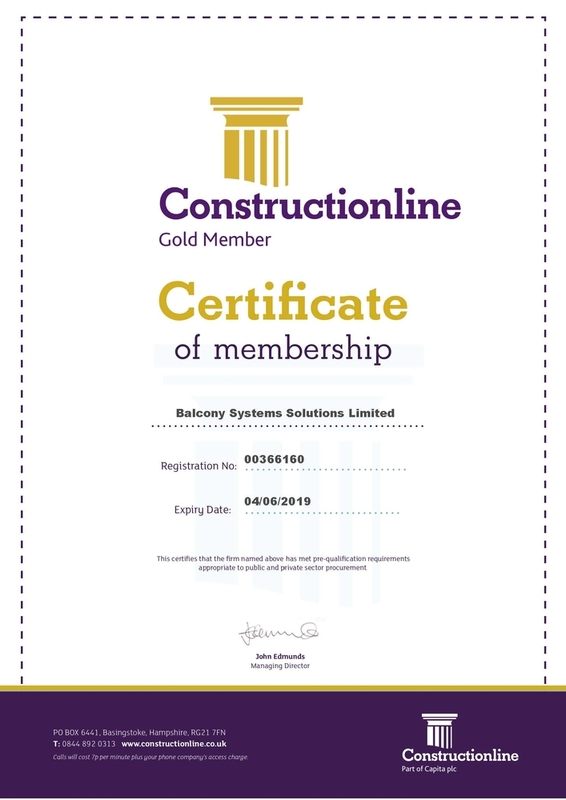 Balcony Systems Ltd have invested in an innovative online quotation and ordering system on their website, making budgeting easier for all sizes of projects. Simply choose your preferred system and then search the curved patio door options for the suitable product and model type that meets your requirement. Click on the selected product, enter the data required and then click calculate. Making a distinctive statement at an affordable price, curved doors make a dramatic difference to both the external appearance and enjoyment of the property. 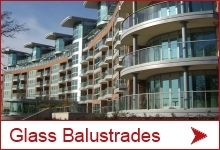 They’re also quite a talking point, asmany Balcony customers will testify! 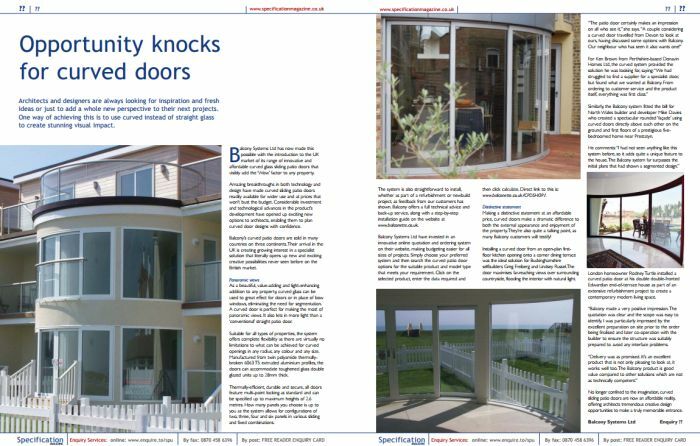 Installing a curved door from an open-plan firstfloor kitchen opening onto a corner dining terrace was the ideal solution for Buckinghamshire selfbuilders Greg Freiberg and Lindsey Russel. The door maximises far-reaching views over surrounding countryside, flooding the interior with natural light. Similarly, the Balcony system fitted the bill for North Wales builder and developer Mike Davies who created a spectacular rounded ‘façade’ using curved doors directly above each other on the ground and first floors of a prestigious fivebedroomed home near Prestatyn. London homeowner Rodney Turtle installed a curved patio door at his double double-fronted Edwardian end-of-terrace house as part of an extensive refurbishment project to create a contemporary modern living space. 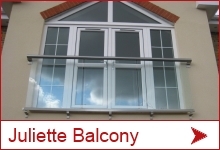 “Balcony made a very positive impression. The quotation was clear and the scope was easy to identify. I was particularly impressed by the excellent preparation on site prior to the order being finalised and later co-operation with the builder to ensure the structure was suitably prepared to avoid any interface problems. No longer confined to the imagination, curved sliding patio doors are now an affordable reality, offering architects tremendous creative design opportunities to make a truly memorable entrance.